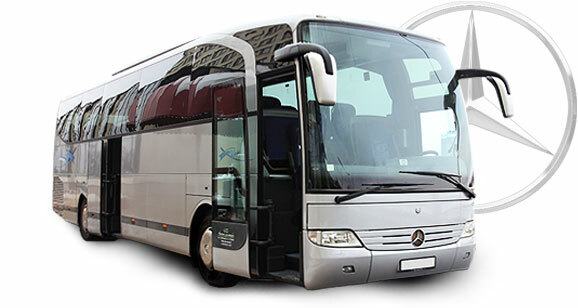 Comfortable minivans and coach buses for the Riga sightseeing tours. 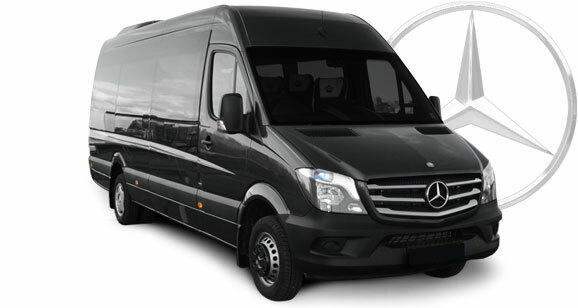 As a professional transport provider, the Riga Limo Service provides transport services for bigger or smaller tourist groups for the Riga city sightseeing. Cozy mini vans with extras for pleasant rides through the city. To save your time, choose transport packages with a professional guide services. 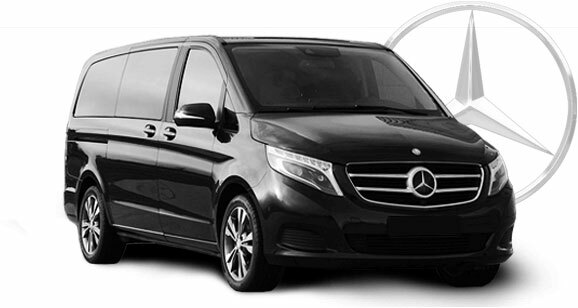 For Riga visitor groups of up to 6 persons, the Riga Limo Service offers city tours with the luxury Mercedes Benz V Class mini van. Respectable and comfortable car for your luxury rides in Riga. We also offer the professional guide assistance to learn historical information about the Riga city. The Riga Limo Service offers favorable transportation services to the city visitors for their city tours and excursions together with professional guides. Our mini buses can accommodate groups of up to 19 persons and are equipped with comfortable seats, air condition system, TV and many other extras. We also offer the professional guide assistance to learn historical information about the Riga city. For a big group sightseeing, the Riga Limo Service offers our big tour buses with seating capacity of up to 40 passengers. Comfortable and safe busses with all the extras necessary for a pleasant ride. We also offer the professional guide assistance to learn historical information about the Riga city.